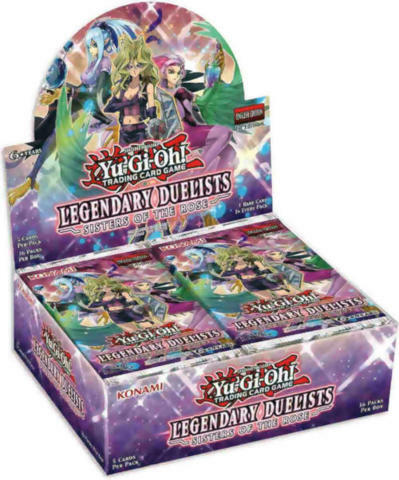 Konami Digital Entertainment Inc, is proud to bring you the newest booster pack, Legendary Duelists: Sisters of the Rose. 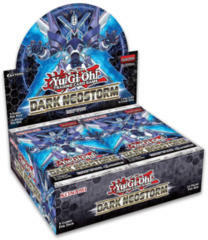 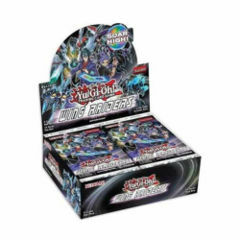 This product introduces brand-new cards inspired by some of Dueling’s most daring strategies from the pantheon of Yu-Gi-Oh! 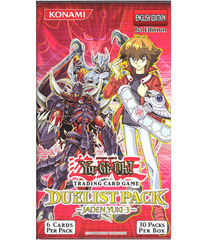 manga and anime series. 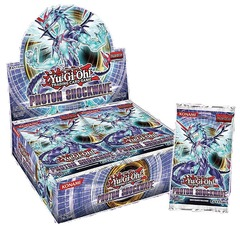 Whether you want to power a single monster up to stratospheric proportions, create an inhospitable field environment that makes monsters wish they’d never been Summoned, or just endlessly duplicate your favorite monster, you’ll have something to look forward to this winter! 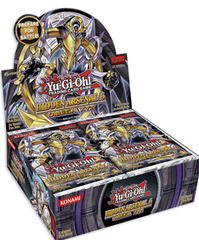 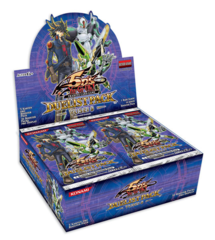 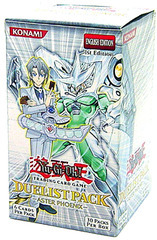 Each box contains 36 packs, each pack contains 5 cards.